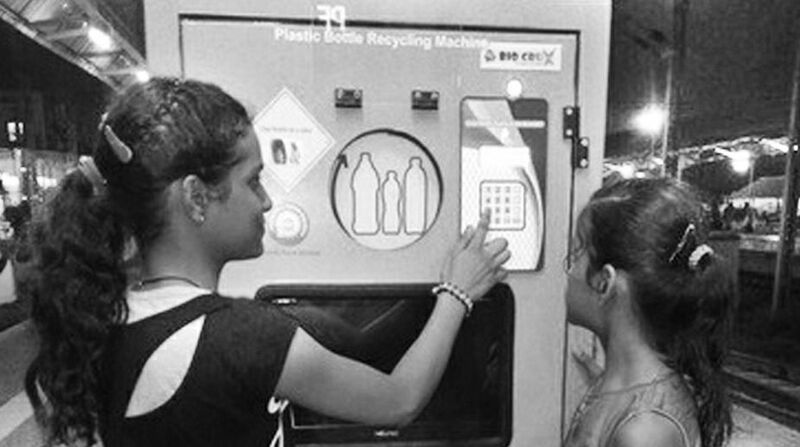 The East Coast Railway (ECoR) has installed two bottle recycle machines at Puri railway station to crush the plastic bottles and avoid plastic wastage at the station premises and on tracks. Puri is the first station in the entire ECoR zone to get such machines.Out of the two machines, one is installed at platform number 3 and 4 and another at platform 7 and 8. Main objectives of installing these machines are to create an environment-friendly initiative, create awareness about benefit of recycling and ensure 100 percent recycling. This machine will only accept plastic bottles. These recycled bottles will be supplied to the fibre-manufacturing companies to be used for clothes, carpets, dustbin cabinet and grocery bags. “We will try to sensitise the passengers to use the facility and refrain from throwing the plastic bottles on platform or railway tracks,” said a senior railway officer. In order to encourage the passengers, Rs 10 per bottle will be rewarded to the passengers in their Free Mobile App Charge Wallet, for utilizing this machine. “After a person puts the bottle inside the machine, he will be asked to give his/her phone number. After giving phone number, the person can get a message in his phone number. 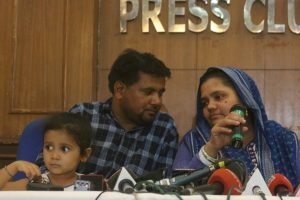 He can redeem it later through the mobile app,” said a railway spokesperson. A private company has designed and developed the machine to solve plastic bottle waste management. It enables recycling at the source of consumption and ensures 100 per cent recycling of bottles. As the machine crushes the plastic bottles, it saves space and improves efficiency in waste management. It also reduces transportation and fuel burning by 9-10 times for municipal authorities. “The machine enables the material to be used directly as raw material for recycling, ensuring saving of water used in traditional method. The usage of these machines will make our environment free from plastic pollution and help to make the society plastic free,” said an official statement. ECoR has installed this machine on an experimental basis at Puri.